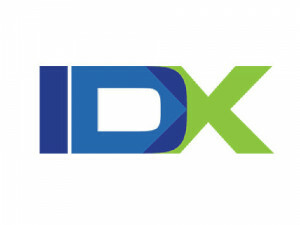 In this lesson we take a quick look at the IDX Broker Admin Dashboard, Install the IDX Broker plugin, and get your first Omnibar Search Widget on your homepage and sidebars. We will move pretty quickly through this as we want to get the site up and running as quickly as possible. We are going to just take a quick overview of the IDX Broker Dashboard. And by quick, I mean basically review the top level navigation items and some of the features available. We will also get the IDX Broker plugin installed into your WordPress dashboard and register your API key with the plugin. Once we have done that, we will get your first search from in place on the site so we can start to move a little further into styling IDX Broker in the next lesson.